Fun and flexibility are important, but so are credentials. I received a master’s degree in piano performance pedagogy at Arizona State University (ASU), and a bachelor’s degree in piano performance and music education from the Crane School of Music at State University of New York Potsdam. Apart from degrees, in the past ten years alone, I have taught private lessons, piano masterclasses, ASU group piano classes, ASU Prep Program students, K-12 music ensembles, a collegiate jazz choir, college vocal students, and more. Currently, I work for the internationally renowned Faber Piano Adventures, arranging pop hits for the PreTime to BigTime Hits books. I help arrange music and MIDI accompaniments for Piano Adventures books. Taught class piano courses to non-music major ASU students. Taught private and group piano lessons. 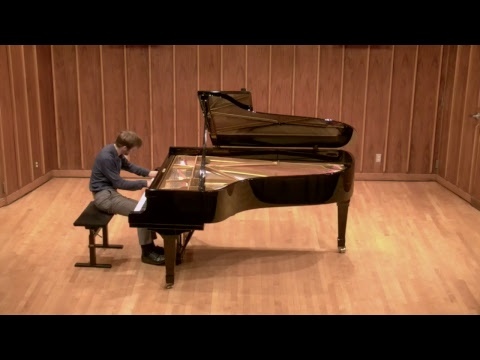 Coordinated an international piano competition that ASU holds bi-annually. Accompanied and taught vocal students from the University of Michigan School of Music. Taught private piano and voice lessons. Arizona State Music Teachers Association is a professional, non-profit educational organization designed to enhance the professionalism, personal growth and career development of its members. We have local associations throughout Arizona and are affiliated with Music Teachers National Association. 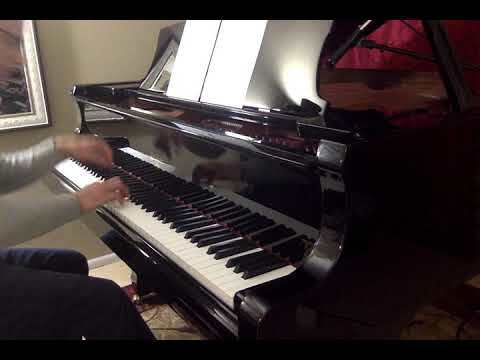 My student is playing Monster's Midnight March, by Nancy Faber. He played so well that he scared the dog! 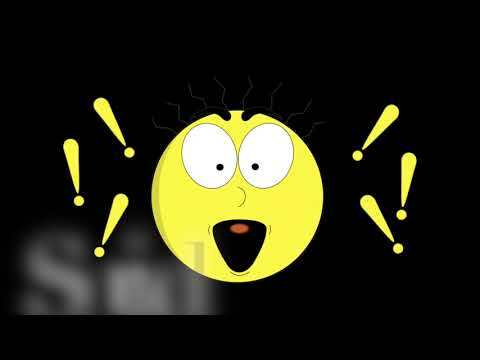 I wrote a book for children called the Emoji Etudes, a student and I performed them! This is me, playing my book, "Christmas-ish Music," in my home studio. 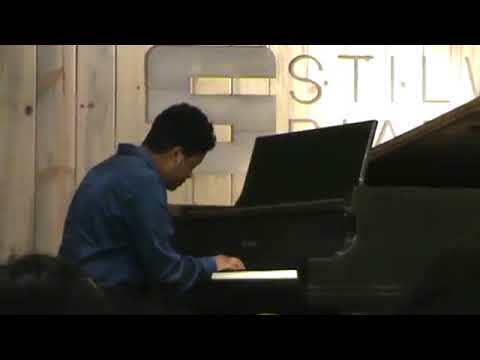 My student wrote a piece, then performed it at one of our student recitals. Mr. Oill is an outstanding teacher! I was in the basic level when I had my class with him. After a few months, I really felt my progress and my confidence as a result of his excellent teaching. 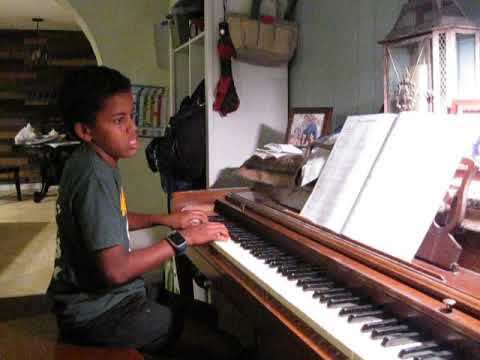 Mr. Oill does a fantastic job teaching my son piano and allows for creative freedom in the process. He has just the right amount of discipline and respect to encourage the heart while pushing his students to grow.